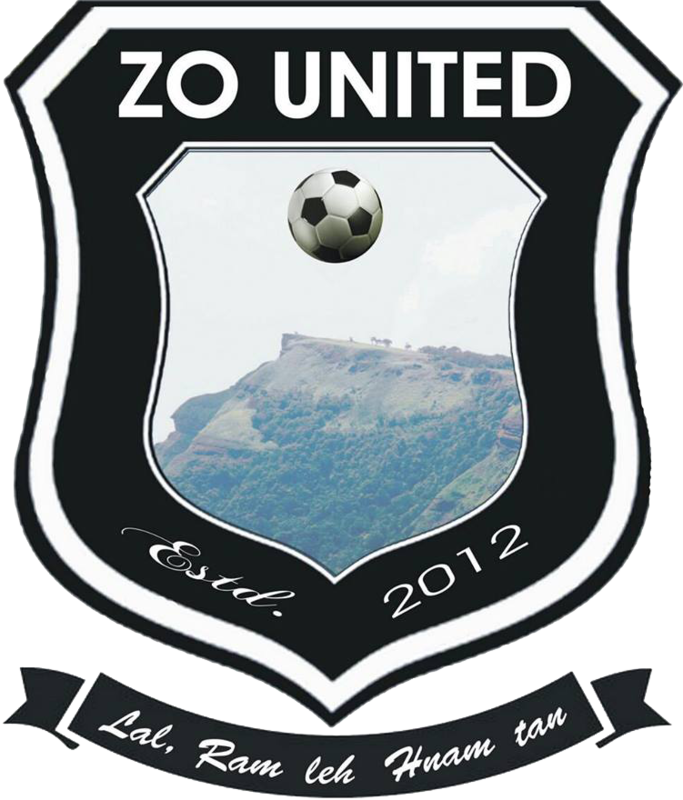 A 19th minute goal by Lalnunsanga handed Zo United their first win in this year's Mizoram Premier League and 3rd straight defeat to Ramhlun North FC. 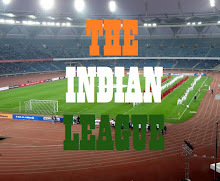 This win helps them to move to 5th position in points table. 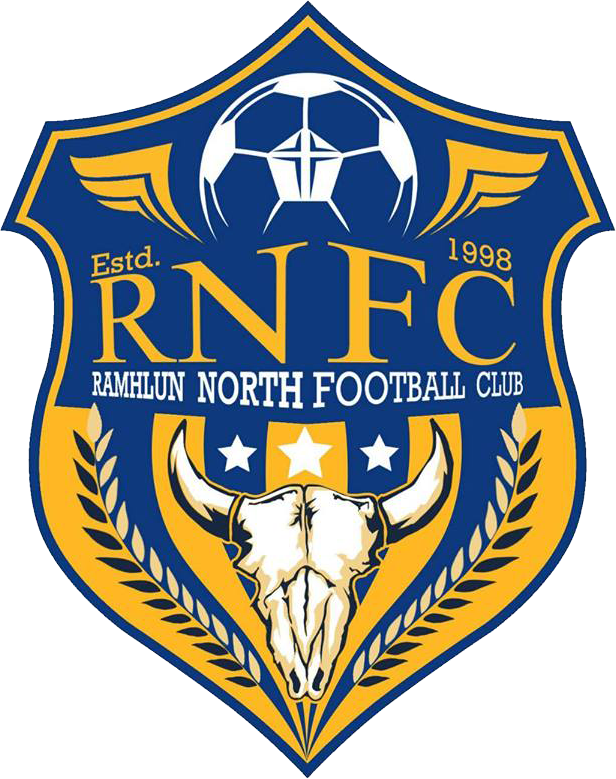 Ramhlun North FC are now 7th on League table with 4 points in 5 games. In the second match of the day, Chanmari FC suffered defeat against cross town rivals, Chanmari West FC. 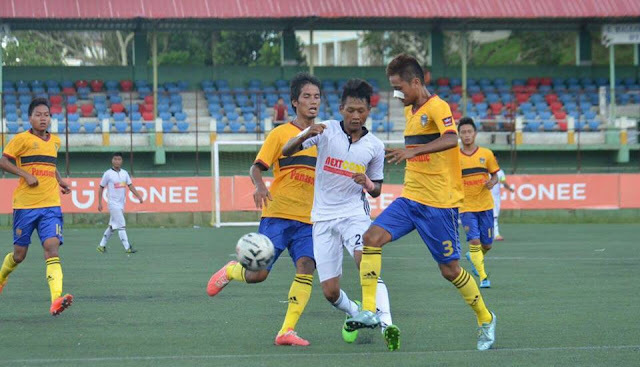 A first half brace by Laldampuia got Chanmari West FC ahead in the game. Chanmari FC pulled one back thanks to Malsawmfela in the 58th minute. 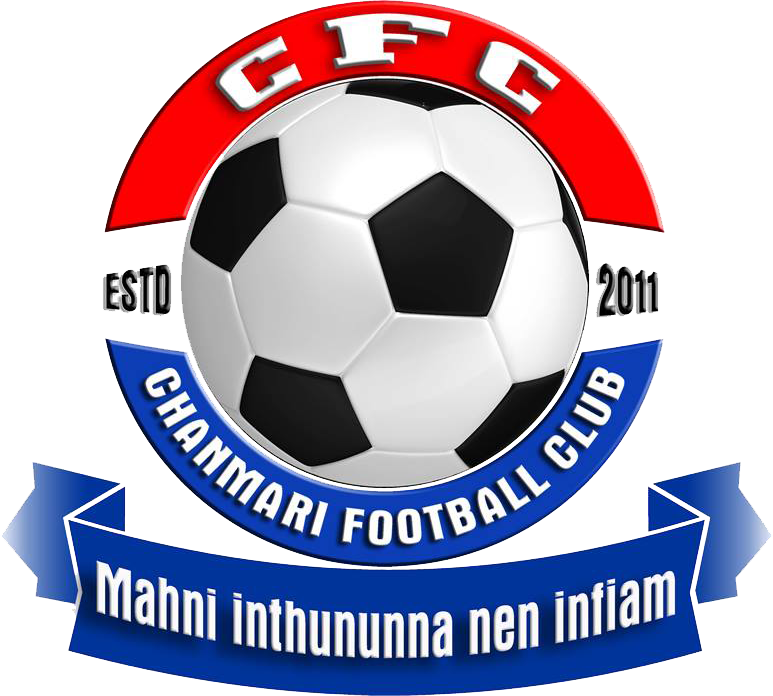 This was Chanmari FC's first defeat in this year's League but continue to occupy 2nd position in the League table. 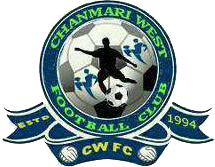 Chanmari West FC are a close 3rd with 10 points in 6 matches.